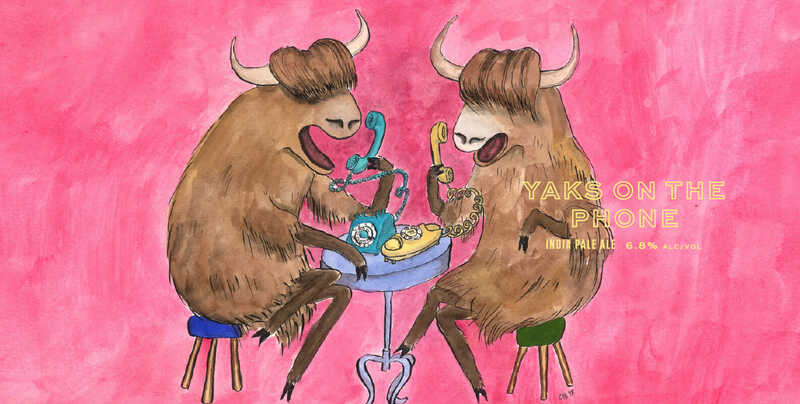 Yaks on the Phone - Lamplighter Brewing Co.
A tropical and hazy New England-style IPA. Double dry-hopped with Eureka and Ella, this beer is packed with fruit-forward hops and stays true to the New England IPA style: dank, juicy, and hazy, with a velvety soft mouthfeel. Tasting notes of ripe passion fruit, sticky mango, and tangerine are balanced by a smooth malt profile, culminating in a beer that’s thick, rich, and something to yak home about.